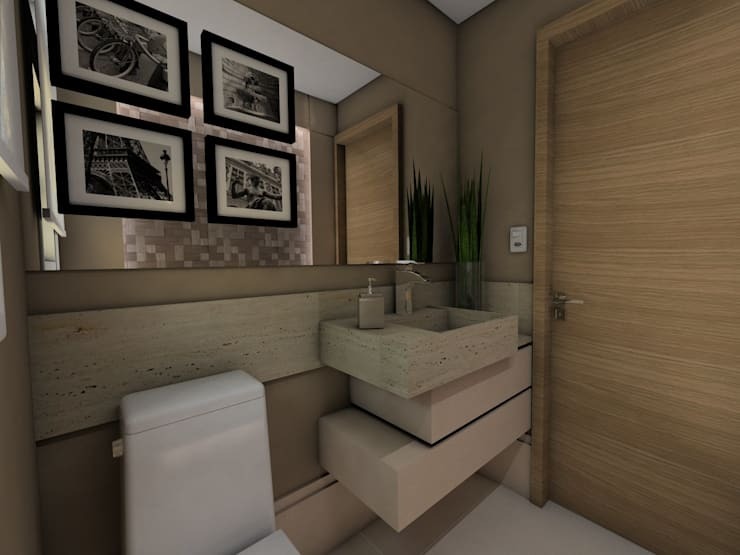 It's easy to focus on what you can’t do in a bathroom – but what about focusing on what you CAN do? 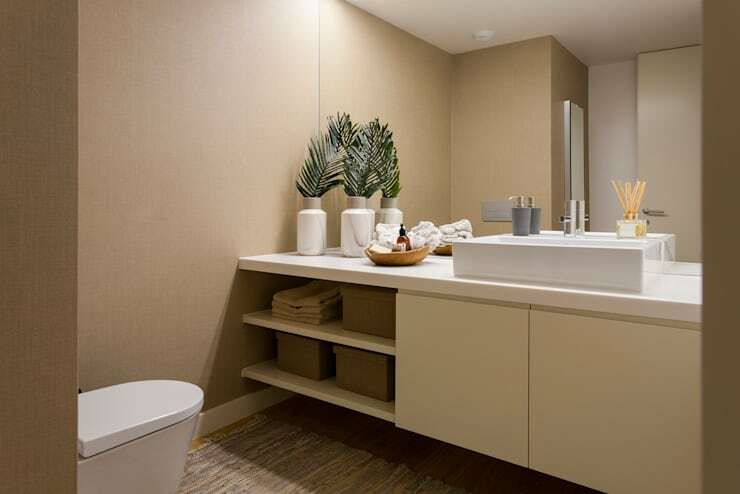 Bathrooms are often designed with a really neutral (and slightly boring) colour base that can easily be dressed up with a few choice accent colours or patterns. They are also generally quite small, so the slightest upgrade to your fixtures will have a really powerful effect on the décor. 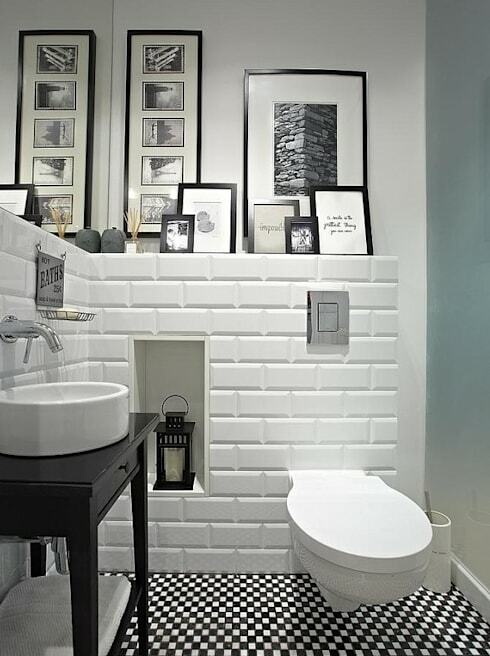 But what are the simplest bathroom décor ideas you need to try? Well, today we will explore 10 of them. We hope you love them as much as we do! 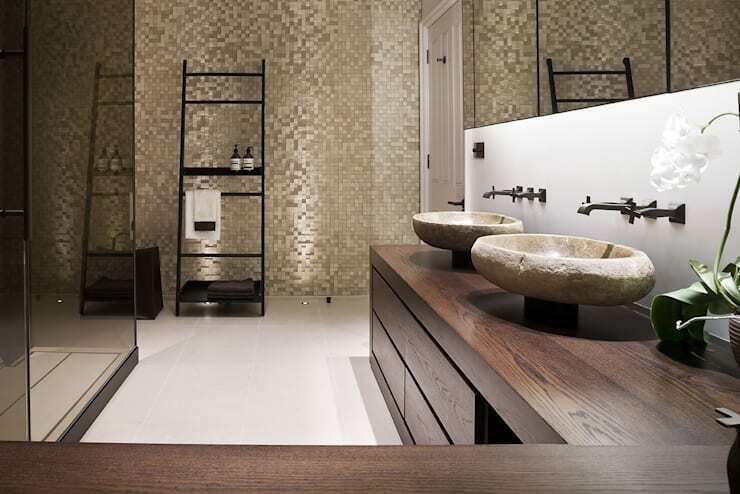 Most bathrooms suffer from a lack of decoration. It can be tricky to attach pictures to the wall so if you have some countertop space like this, consider propping up a framed collection. If you don't have bench space free, consider attaching framed prints to the wall mirror. All you need is a super adhesive double-sided tape or some removable hooks. A little pebble garden is easily the most decadent and attainable DIY projects you can take on. All you need is a bag of pebbles and a little out of the way corner in which to arrange them. 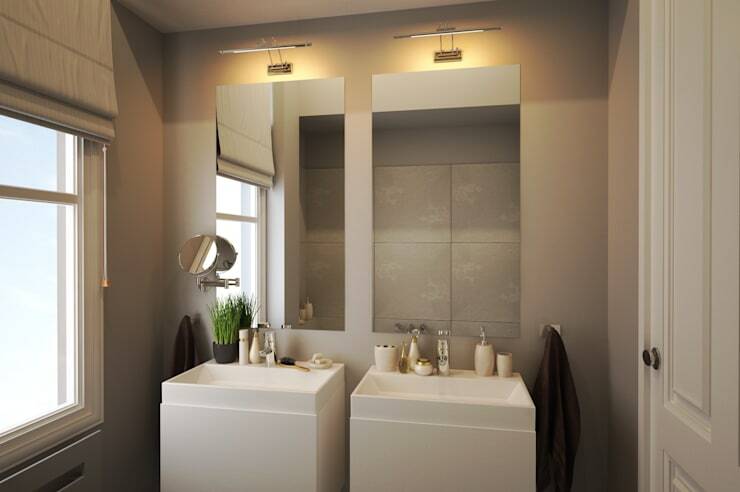 The littlest things can make a huge different in a small bathroom. Consider a small makeup mirror. You could even team it up with some new matching containers for your products. LED lights are incredibly cheap to run and they last forever. They can also be used to light up your shelving for an extra bit of pizzazz. Many options are standalone so you don't need to worry about hard wiring them into the home circuit either. Just be sure to speak to a professional though because electricity and water are a dangerous combination. Floor lights can add a lot of drama to the room. If you have a textured wall, place them very close to the edge so they show up every shift in the surface. A simple coat of paint is often the easiest approach to any DIY project. 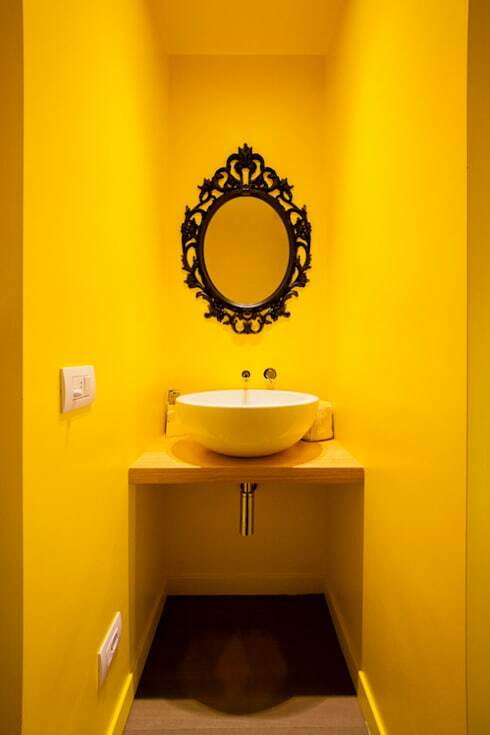 A thick lacquered paint will repel water and will add an fresh breath of life to the room too. 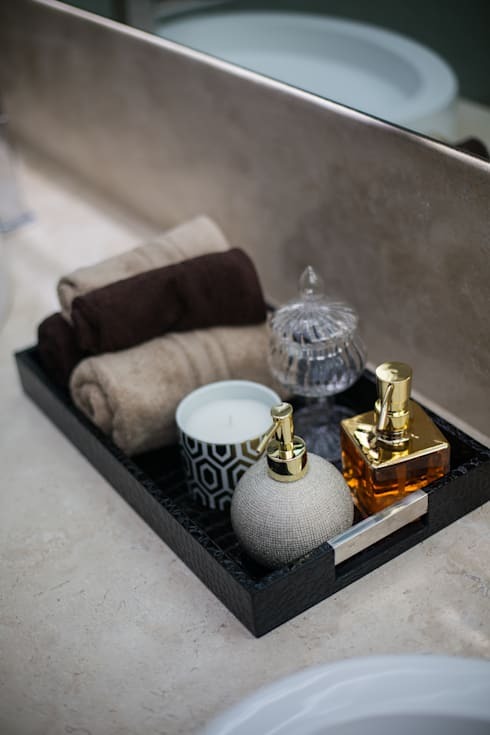 Bathroom accessories are the most obvious place to start when it comes to easy bathroom upgrades. Matching wicker baskets are easy to use and the hide away all that clutter. Matching white vases always look beautiful too. If you are a keen traveller you probably have a whole lot of miniature bottles of products around. Gather them up and arrange them to create a little tray of decadence. Add a couple of hand towels too and roll them up hotel-style. This bathroom upgrade may seem a little challenging at first, but it's not that hard once you do your research. If you have ugly porcelain tiles, don't worry about ripping them out. 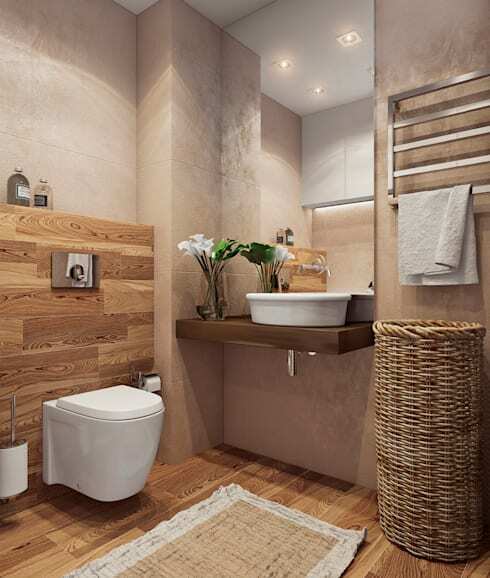 Simply cover them up with wooden tiles for a completely fresh and natural look. 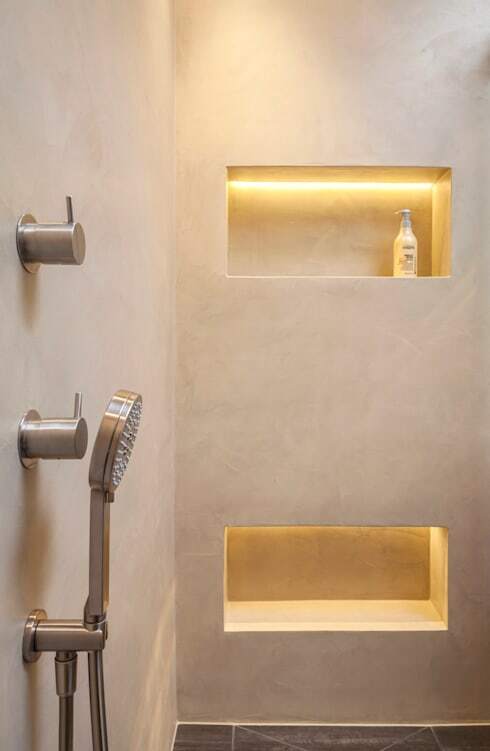 For more bathroom inspiration, have a look at 16 modern bathrooms with fabulous showers. 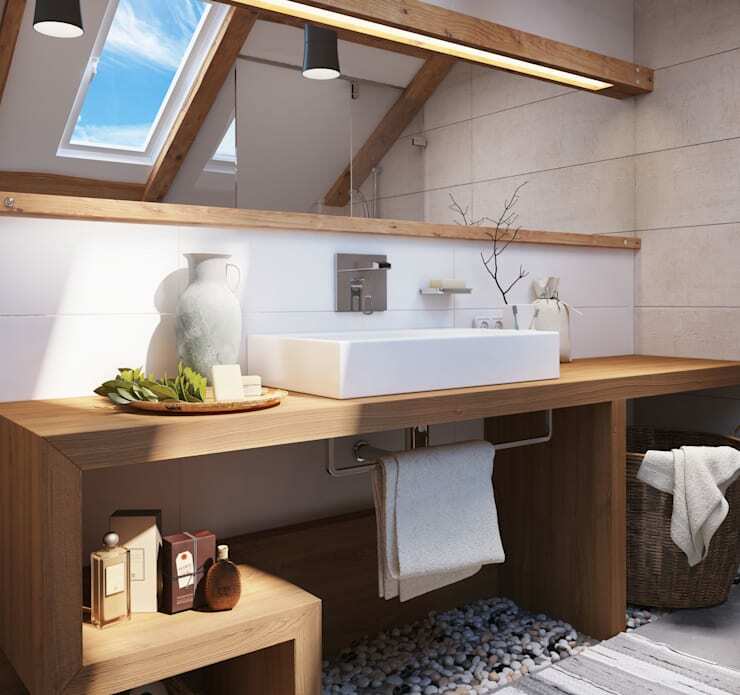 Which of these easy bathroom upgrades do you want to try?